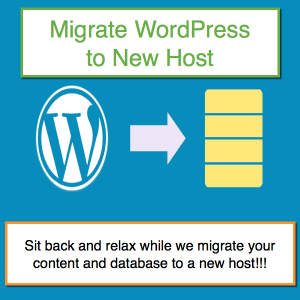 Worrying about setting up your WordPress site? Leave the task to us and take a rest!!! We do end to end fresh installation of self-hosted WordPress site to make your online dream comes true. Refer the section in the down for more details of this service and do not hesitate to drop an email if you have any query. Category: WordPress. 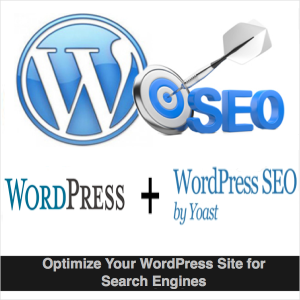 Tags: Installation, Services, Setup, Site Building, WordPress. WordPress powers more than 20% of the sites in the internet and definitely one of the far best content management system and blogging platforms available. Whether you are a small business owner or an individual webmaster we do recommend building your site with self-hosted WordPress platform. We offer end to end WordPress installation service for setting up your dream site regardless of whether you want to build a content site, forum or ecommerce store. Our WordPress installation service is an end to end offer starting from the domain purchase to hand over of the final live site to you. 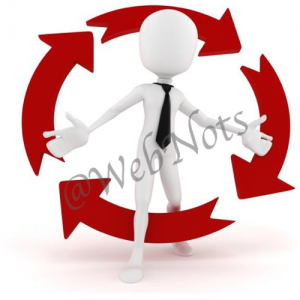 We purchase a domain1 from the registrar of your choice. We purchase a hosting plan2 from the hosting company of your choice. Setup database and administrator credentials. 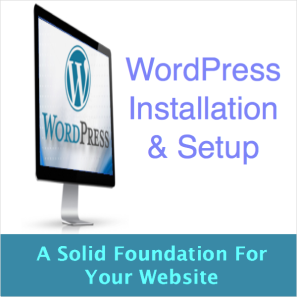 Installing latest WordPress version on your domain or sub-domain. Installing theme of your choice and needed plugins. Setup backup services for your content. Assisting in setting up local WordPress environment in Mac or Windows using MAMP. Training on moving local content to live WordPress site. Training on backing up live site to local server. You may need more than week time to setup both live and local WordPress environment and search for help wherever you get struck up. Leave the task to us and relax!!! We will complete the rest and hand over the live and development environment in couple of days. 1, 2. Charges are only for the services and additional purchase of domain, hosting, themes, plugins, etc. to be borne by you. 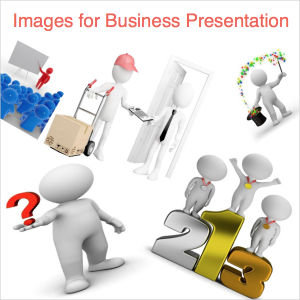 Discuss basic needs and finalize the requirements. Design the layout and sign-off the blueprint. Install latest WordPress version and setup admin dashboard access. 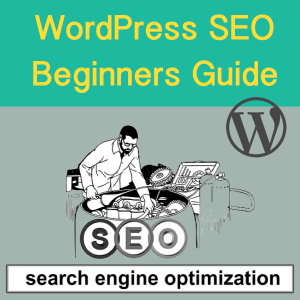 Deploy theme and plugins and setup basic SEO strategy. Testing, bug fixing and hand over of the live site.